The secret is out… Well maybe it isn’t a secret, but more of a scientific model of good health based on our research and knowledge. 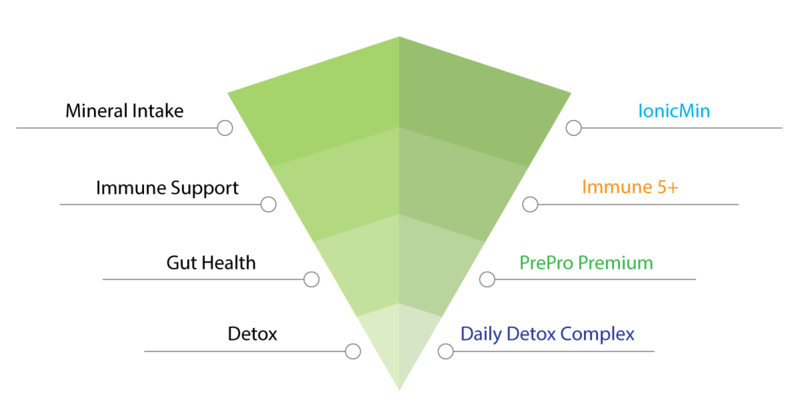 Below you will see the 4 key elements we address and the products within this kit that support the model. 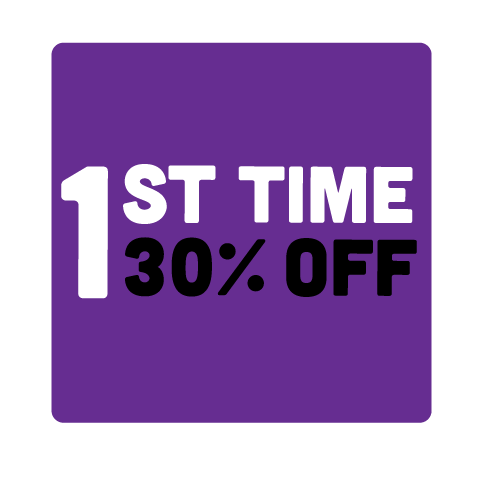 As you will see, our products support one another in an integrated process that together form core benefits targeted to support full body health. Suggested Use: Take 1 capsule daily or as directed by a medical professional. For therapeutic use: Take 3 capsules twice daily or as directed by a medical professional. Suggested Use: Daily does recommendation is 1/2 tsp. (about 40 drops) mixed with water, juice or food in divided servings throughout the day. 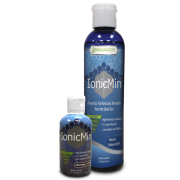 This product is supersaturated ionic mineral drops that contain no preservatives, flavors or sweeteners. Replace Expensive Mineral Waters: Re-mineralize purified, distilled or reverse osmosis water by adding 6-10 drops (per taste) to 16 oz. Suggested Use: One capsule twice daily. For Therapeutic Dose: Two capsules 3 times daily or as directed by a medical professional. STAT!™ Flush Detox, a 5 capsule, one hour flush, helps your body rapidly cleanse itself of unwanted toxins. Each day many of us are exposed to toxins in the air, water, and food we eat. Most people will accumulate these toxins over many years and be unaware of the harmful effects they can induce. It is ideal to cleanse the body of these toxins on a regular schedule, however most people do not have the means or time to do so. 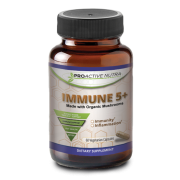 Our five capsule formula is powerful enough to fully cleanse the body of these toxins in one dosage. 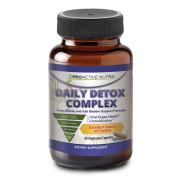 You can maintain good health and a cleansed state with periodic detox regiments from STAT!™ Detox. Substances such as tobacco smoke accumulate primarily in your body’s fat cells. Exposure to toxins, even secondhand smoke, can cause detectable levels to accumulate in your body. Traces of these types of toxins can remain in your body for many months. 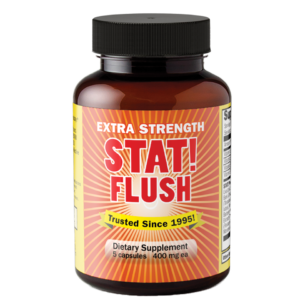 STAT!™ Flush will cleanse your blood, urine, and saliva of these toxins for up to six hours. Substances that do not accumulate in the fat cells are removed permanently. STAT!™ Royal Flush Liquid Detox helps your body rapidly cleanse itself of unwanted toxins. These toxins generally accumulate in the liver and fat cells. Substances that do not accumulate in the fat cells are removed permanently. Of course, avoid future exposure if you need to stay toxin-free. Substances such as tobacco smoke accumulate primarily in the fat cells. Traces of these types of toxins can remain in your body for many months. Even exposure to secondhand smoke can cause detectable levels to accumulate in your body. 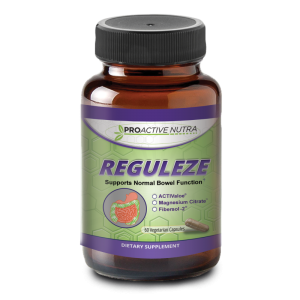 If you feel you have been exposed to unwanted toxins, STAT!™ Royal Flush Liquid Detox will help detoxify by helping your body remove a substantial quantity of these toxins quickly. When used according to directions, STAT!™ Royal Flush Liquid Detox effectively helps your body eliminate almost all traces of toxins for up to four hours. Of course, proper usage is important. 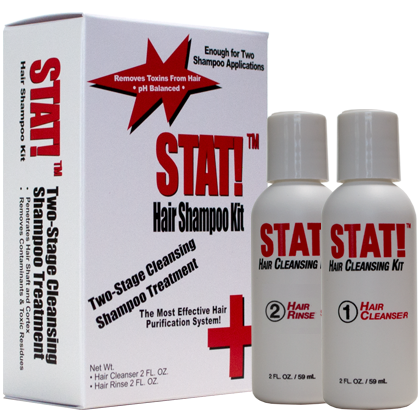 For best results, avoid exposure to any type of toxin for at least 48 hours prior to using STAT!™ Royal Flush Liquid Detox. 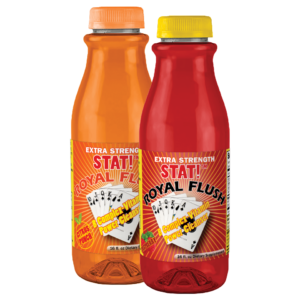 Royal Flush Liquid Detox contains a small amount of naturally occurring caffeine. 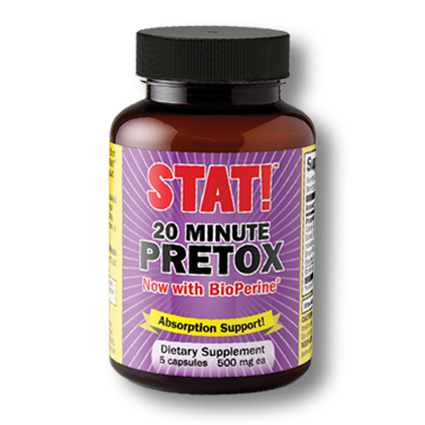 20 Minute Pretox with BioPerine® is uniquely formulated to add important benefits to any detoxification program. 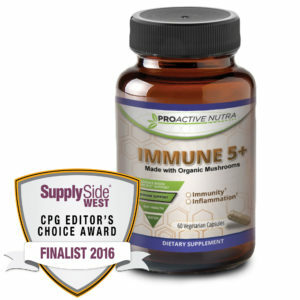 Specially formulated with BioPerine® which has been clinically proven to significantly enhance the bioavailability of various supplement nutrients through increased absorption. BioPerine® is the only product sourced out of piperine to obtain a patented status for its ability to increase the bioavailability of nutritional compounds. It is standardized to contain a minimum of 95% Piperine where as plain black pepper has about 5-9% Piperine. Secondly, it is the only source from piperine to have undergone clinical studies in the U.S. to substantiate its safety and efficacy for nutritional use. 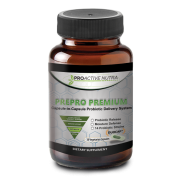 20 Minute Pretox with BioPerine® also provides a 2,500 mg proprietary blend of herbal nutrients to support the body in the detoxification process. Grape skin antioxidant properties support healthy detoxification. 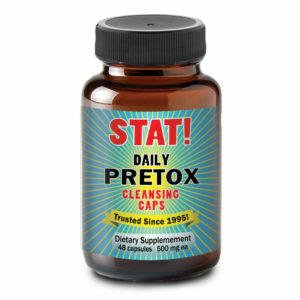 STAT!™ Daily Pretox Cleansing Capsules are a gentle solution to assist you in ridding your body of unwanted toxins on a daily basis. Each day you may be exposed to unwanted toxins including air pollution, smog, water pollution, chemicals and food preservatives. Our daily Pretox capsules are mild and yet effective for maintaining an all-around environmental detoxification. 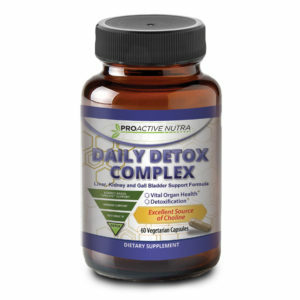 Need to detoxify rapidly? STAT!™ Daily Pretox Cleansing Capsules will help you get a “head start” on any emergency detoxification regimen and are perfect for enhancing the effectiveness of other STAT!™ detox products.